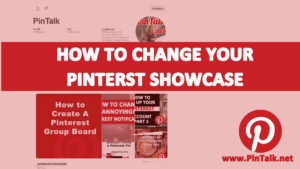 Pinterest Engineering announced that the social media channel would remove the like button from all Pins in the ‘coming weeks.” The change to the like button is just another improvement to go along with a global expansion strategy. 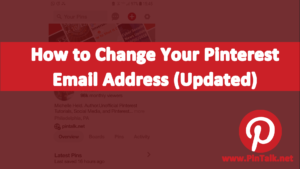 You may recall that Pinterest changed the “Pin It” button to the Save button in mid-2016. The statement did not specify if the change would roll out to the apps first. 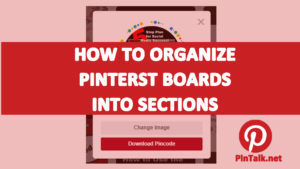 Pinterest typically incorporates changes to either the desktop version or one of the apps (iOS or Android) and then the others catch up later on. 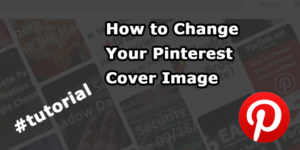 Apparently, Pinterest users are confused about the like button’s functionality. Although most other major social channels have a form of a like button – Facebook’s thumbs up or Instagram’s heart. 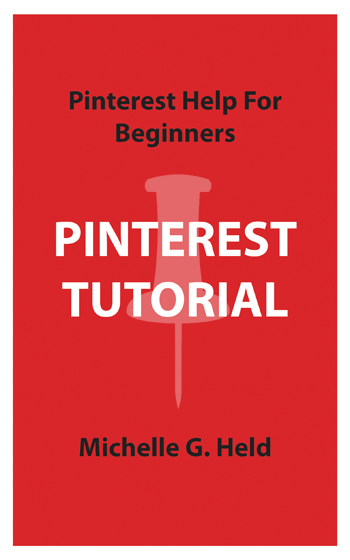 Pinterest recently announced that they had over 150 million daily active users on the site. 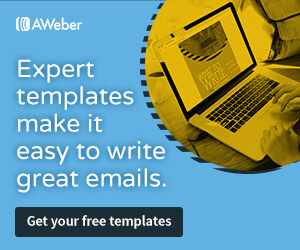 Their user base has grown and the company is now profitable too! Pinterest has so far escaped being copied by social media giant Facebook. Although Google+ swiped the Pinterest boards’ look, but not functionality, about three years ago. It seems that this important difference might be a move to save Pinterest from being another causality in the social media audience war.